In this article we will come to know about how to check internet speed from command line on linux. The tool we are going to use is speedtest-cli. Speedtest-cli is written in python. you can Choose any method from above as per your comfort level. 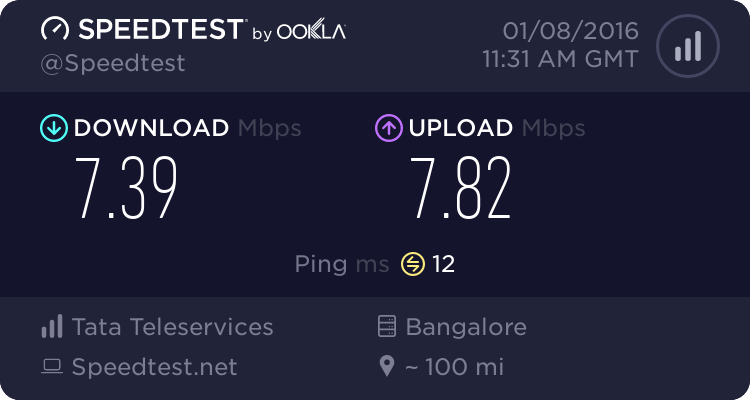 If you want to share the speed test result, you can use “–share” option, which will allow you to share speed test result with others in an image format via Speedtest.net. Tagged linux, speedtest command line, speedtest-cli.